Christ loves me and you, so I love you. Grace is the cornerstone of my faith. Through grace, God willingly sent his Son, Jesus, to die for my sins. All my mistakes, imperfections, royal mess ups, moments of weakness, inability to walk the walk, ungrateful bad moods, snarky self-righteousness, childlike disobedience, and even calculated poor choices. Grace given is undeserved. There’s nothing about me (or you) that can be worthy of the sort of love God offers us through Christ’s actions. I grew up in the church and work in the church, and I still struggle with reconciling the message of grace in the New Testament with today’s culture of earned status, worthiness, and what determines quality. In a world made by a Creator so obviously interested in diversity, what’s the challenge with seeing our differences are markers for worthiness. How ignorant of us (myself included; no one is immune to this in our culture) to assume such a thing. I don’t need answers to DO love. I don’t need understanding to DO love. I don’t need you to look, think, talk, or walk like me to DO love. Listen, if you doubt whether or not someone in this world loves you, send me a message. Let’s talk or get together. I mean it. I promise not to smother you with hugs (although I am a world-class hugger) or whisper in your ear that you are adored, but we can get coffee. We can talk about what you’re passionate about. We can enjoy a meal together and pretend to refuse dessert until we don’t. 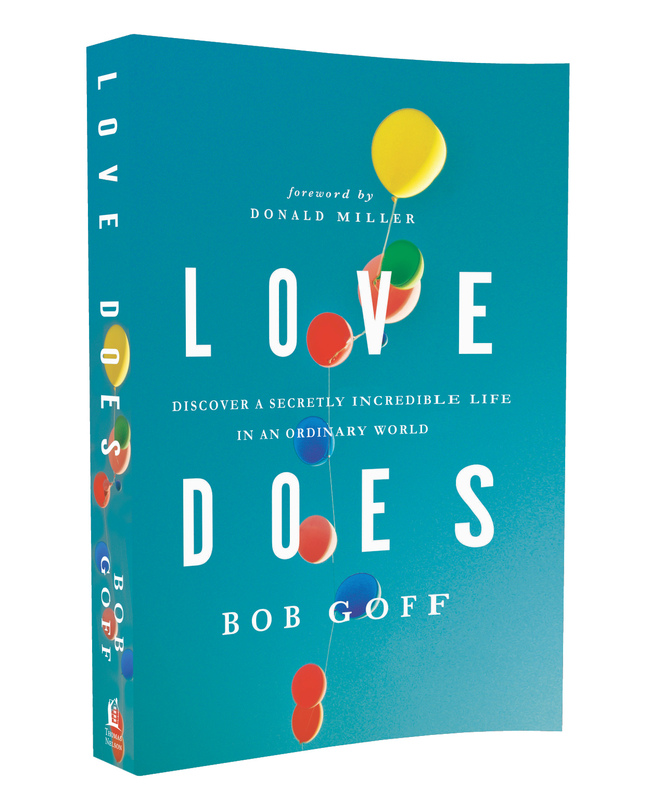 Love Does, quoted at the start of this post, is written by Bob Goff. I’ve seen Bob speak at several conferences. I’ve had the blessing of being in his infectious presence and hugging him. If you read no other book this year, please pick up Love Does. You’ll be changed. In fact, I’m giving away a signed copy to one reader! Simply leave a comment below, anything related to this post. I’d love to have coffee!! You are loved! Always time for coffee with mama. The thought of Christ yearning for me gives me goosebumps. YES! I’m not even sure I can comment, love does. My life has been crazier these past weeks and grace keeps bringing me thorough!! Thankful for grace. Thankful for you! None of us are worthy of His love and sacrifice; but we are all called to love one another as He loved us. Indeed…Love Does! Very well said, Liz. Amen!